House of Fraser has recently expanded its operations at Granite House and now occupies a total of 25,000 sq ft. They regeared 13,500 sq ft and took an additional 11,500 of new space on the 3rd floor. The business has had call centre operations at the building since 2001 and took the opportunity to expand when space became available within the building. Granite House is located in the thriving Merchant City area of the city centre and benefits from close proximity to public transport such as Glasgow Central and Queen Street Railway stations, buses and the city’s underground system. 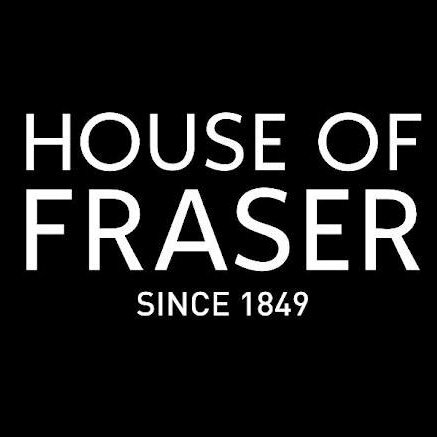 “We are pleased House of Fraser have further committed to the building longer term as well taking extra space. We worked very closely with the tenant, delivering a refurbished suite to accommodate their requirements”. The property is already host to a number of other big names, including; Clydesdale Bank, employment and training service provider Ingeus, Tesco, ASP Ship Management Group as well as Specsavers.